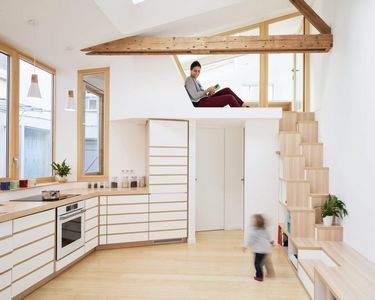 Great inspiration for small spaces! 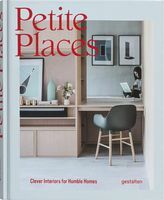 Petite Places presents clever solutions for compact living. 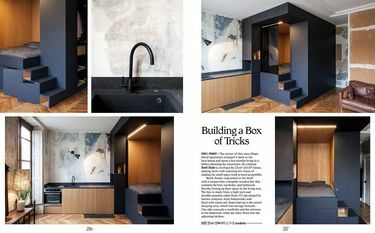 From living rooms and kitchens to bedrooms and bathrooms, small spaces can offer immense possibilities, if only the interior is well considered. 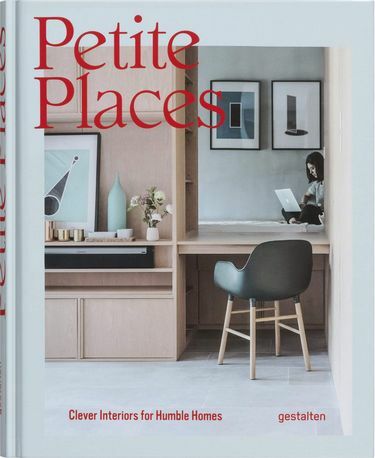 By showing a variety of projects in different styles – from reduced and pragmatic to cozy – Petite Places delves into how small homes are being designed today, delivering insights from interior designers and architects. Floor plans will allow you to translate inspirations from the book into your home. Living in small spaces is not a new phenomenon. 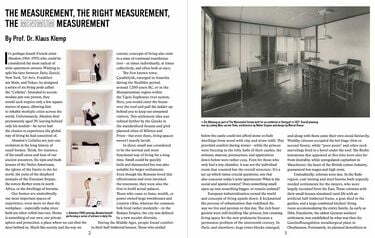 By looking at pioneering projects from times gone by, one starts to understand where modern living concepts draw ideas from. 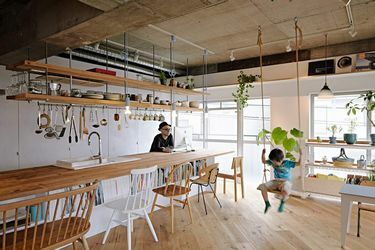 Clever furniture and storage solutions create more room to cook, relax, read in a comfortable nook, or work from home. Explore how you can add striking changes to your modest home with only a few tweaks.